What are the fractals ? Where does the name fractal comescome from ? The term "fractal" was coined by Benoit Mandelbrot in 1975. It derived from the Latin " fractus " participle of the verb " to break " . 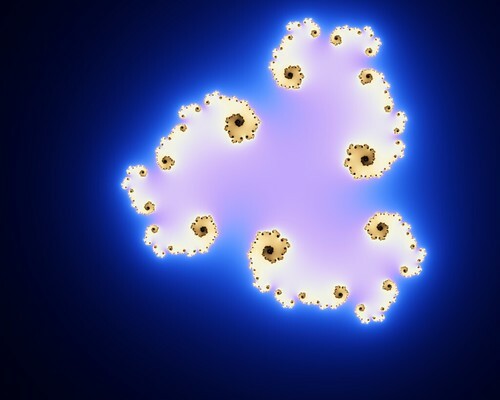 The previous image represents an example of a fractal made ​​by Mandelbrot. 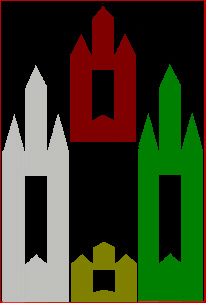 The image shows details as they become increasingly accurate. Another clear exemple of fractal is the so called " Snowflake curve of Von Koch "
*The Mandelbrot set is a mathematical set of points whose boundary is a distinctive and easily recognizable two-dimensional fractal shape. The set is closely related to Julia sets (which include similarly complex shapes), and is named after the mathematician Benoît Mandelbrot, who studied and popularized it. *In the context of complex dynamics, a topic of mathematics, the Julia set and the Fatou set are two complementary sets defined from a function. Informally, the Fatou set of the function consists of values with the property that all nearby values behave similarly under repeated iteration of the function, and the Julia set consists of values such that an arbitrarily small perturbation can cause drastic changes in the sequence of iterated function values. Thus the behavior of the function on the Fatou set is 'regular', while on the Julia set its behavior is 'chaotic'. 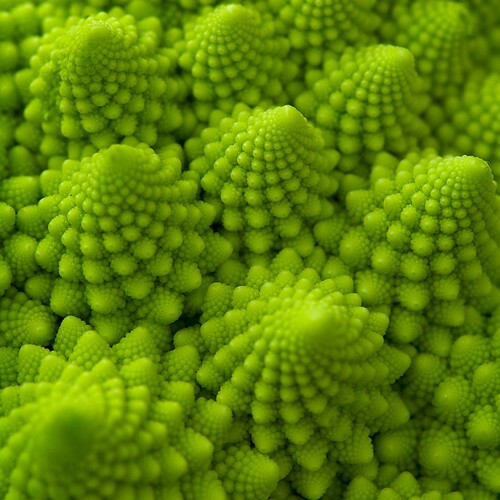 *Its a Romanesco broccoli up close and fractal. Just like a sunflower heart, it is a true example of mathematics in nature. I think it is a striking vegetable - I crave novelty in food, so bought two for a Sunday roast. I steamed them lightly and served them naked, unfettered by cheese sauce. */Now we can deal with the history of this fascinating mathematic and maybe artistic elements. The history of fractals traces a path from chiefly theoretical studies to modern applications in computer graphics, with several notable people contributing canonical fractal forms along the way. Fractals were discovered in 1975 by Benoît Mandelbrot. He explained them as being geometric shapes that when divided into parts, each part would be a smaller replica of the whole shape. He came up with the term "Fractal" as the new scientific term for this mathematical expression. The word is actually an adaptation of the Latin word fractus. The Latin word fractus means "broken" or "fractured". The concepts behind fractals had been around for centuries but it was not until Mandelbrot had his realization that these great mathematical masterpieces were discovered. 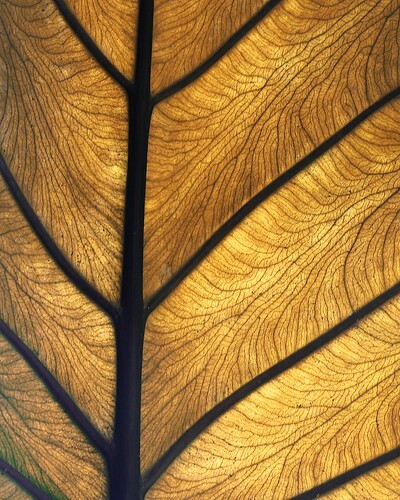 Fractals can also be found in nature, which is where Benoît's first research began. His investigational report, "How Long Is the Coast of Britain? 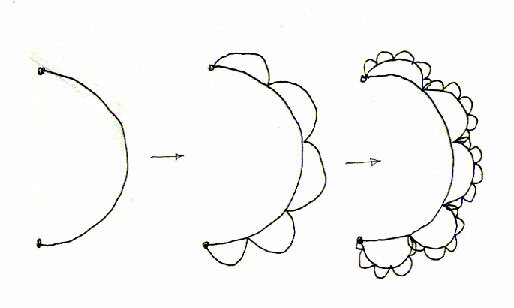 Statistical Self-Similarity and Fractional Dimension", was the first step in his eventual discovery of fractals. It's better to notice that fractals were not discovered until the invention of computer. It was virtually impossible to discover fractals before the advent of computers because of their complexity and gargantuan output. Fractals existed only in theory **before the computer and were published in a most basic form in 1918 by Gaston Julia. They were later published in an advanced form in 1925. It is form this advanced formula that Benoit Mandelbrot made his now famous and revolutionary discover. 8/A pattern, from the French patron, is a type of theme of recurring events or objects, sometimes referred to as elements of a set of objects. The elements of a pattern repeat in a predictable manner. Patterns can be based on a template or model which generates pattern elements, especially if the elements have enough in common for the underlying pattern to be inferred, in which case the things are said to exhibit the unique pattern. 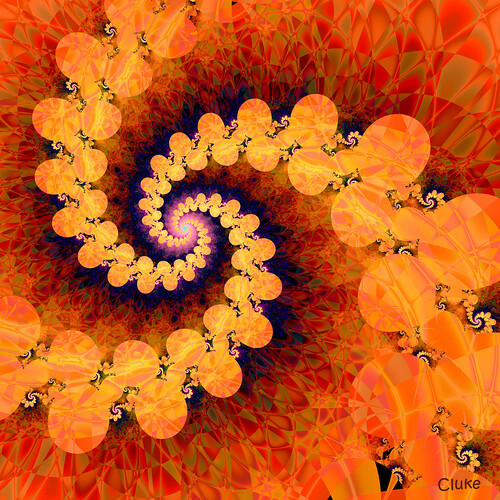 9/Fractal art is a form of algorithmic art created by calculating fractal objects and representing the calculation results as still images, animations, and media. Fractal art developed from the mid 1980s onwards. 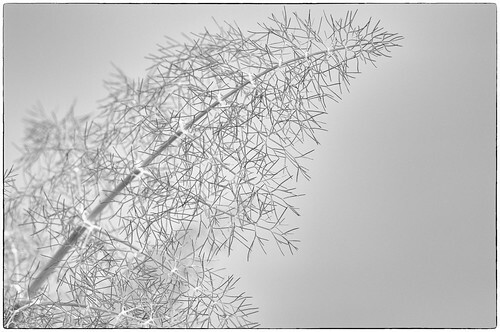 It is a genre of computer art and digital art which are part of new media art. 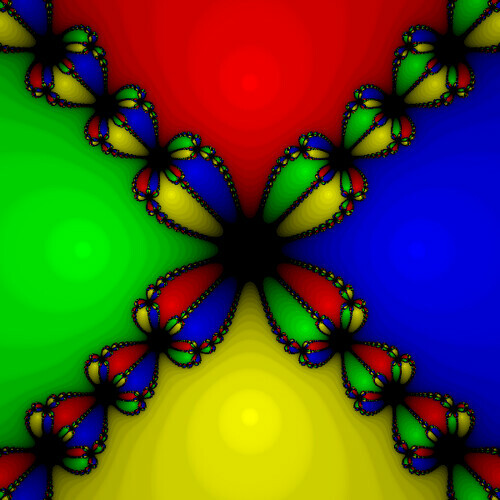 The Julia set and Mandlebrot sets can be considered as icons of fractal art. 10/The Newton fractal is a boundary set in the complex plane which is characterized by Newton's method applied to a fixed polynomial . It is the Julia set of the meromorphic function which is given by Newton's method. When there are no attractive cycles (of order greater than 1), it divides the complex plane into regions , each of which is associated with a root of the polynomial, . 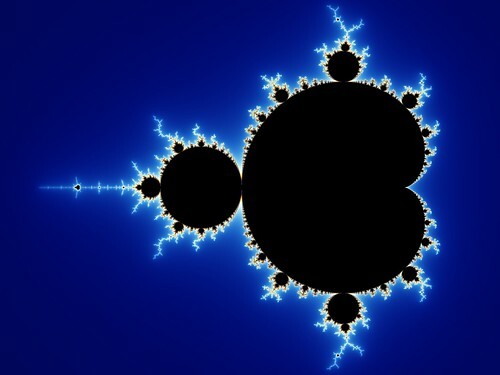 In this way the Newton fractal is similar to the Mandelbrot set, and like other fractals it exhibits an intricate appearance arising from a simple description. As Tudorascu Alin said previously fractal art is a new kind of digital art made with the help of computer programs . These are Elio Pastore's works . He is an italian graphic artis who directed his interess to the potential of digital art as fractal art . Instead this is a notorious painting made by the american painter Jackson Pollock . You can say that Jackson Pollock painted fractals 25 years before their discovery in natural phenomena. And how can we forget about Maurits Cornelis Escher ? This famous artist proposed the self-similarity in this picture where the fractals object are these little angels and devils . This is a paint of Salvador Dalì where the fractals structure is well visible . In fact the biggest skull contains two smaller one in the eyes and each of this two skulls contains other two smaller skulls and so on . Can fractals be connected with other art forms ? As fractals are less or more mathematical functions , they can be associated with a sound representation . The height and length of a note is chosen with the same standards with which it is chosen the color of the graphic representation of a point. Listening to the melody some regularity and repetitions can be heard : this is because of the self-similarity . This image represents the facade of S. Maria Novella in Florence. 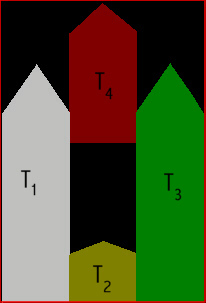 The proportions of the parts highlighted by red rectangles show how the principle of self-similarity of fractals can be found in the proportions. 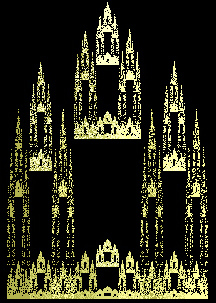 This is a so called " fractal cathedral " , in this an architectural scheme is reproduced in a smaller size . The xylography by Japanese artist Katsushika Hokusai, Waterfall at Yoshino, contains a motif, similar to a claw of a crab, which is repeated at different scales and in many situations within the same woodcut. It is present in the vegetation, water, rocks.